From 525 litres to 1275 litres. 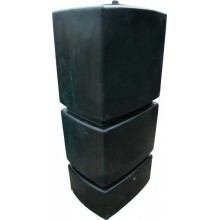 Shaped Water Tanks There are 8 products. 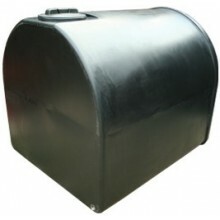 Shaped water tanks, many of which are D-shaped to allow the tank to be fitted perfectly against a wall or fence. 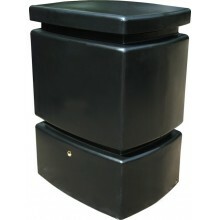 This always for large volumes to be stored, without appearing to take up too much space. 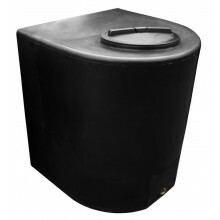 From 525-1275 litres in capacity and made from robust plastic, these tanks are ideal for gardens and allotments. 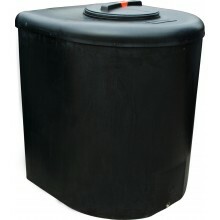 This water tank has been made to be strong, compact and easy to use. 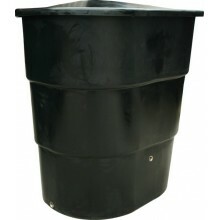 Produced using a rotational moulding technique, the water tank has outstanding strength and durability. Available in black. 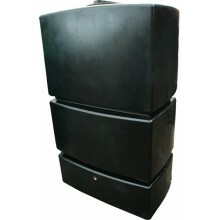 The price shown includes VAT and free mainland UK delivery (excludes Highlands and Islands). Please call 0845 1250 000 for all other delivery areas.